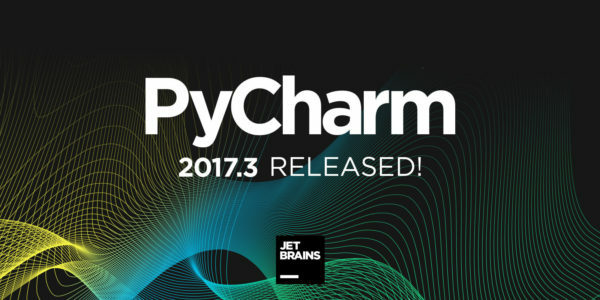 The first update for PyCharm 2017.3 was released a few days ago with a couple of fixes and small improvements. 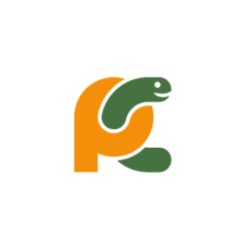 Code insight for SQLAlchemy was improved, the issue with ‘incorrect call arguments’ has been fixed. For sudo prompts, input your password (no visual feedback while typing) when it asks and hit Enter. Once installed, launch the IDE from your application launcher and enjoy!